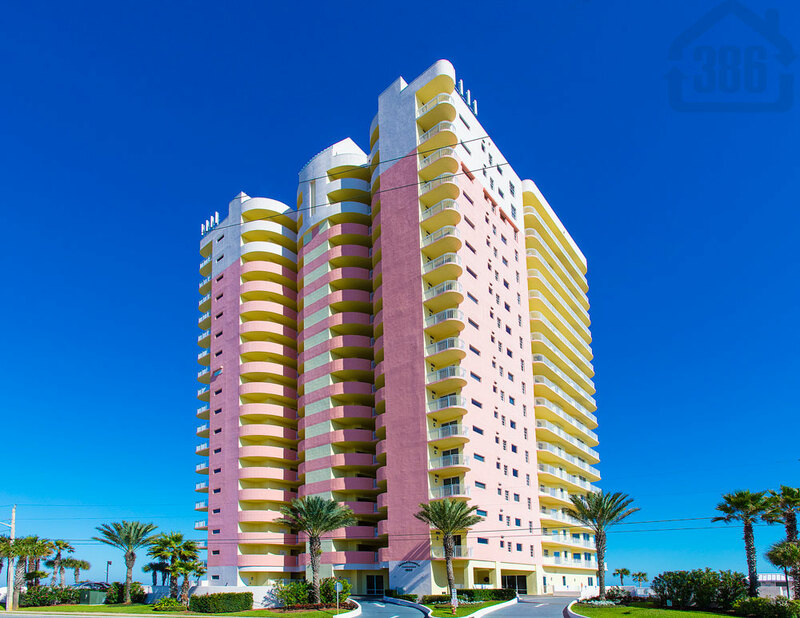 Kevin Kling just sold another Daytona Beach condo as Island Crowne #202 is now closed for $435,000. This stunning condo offers three bedrooms, three bathrooms and more than 2,000 square feet of living space with lovely beach views. Condos in our area are selling well in June, July and August as buyers look to find affordable and quality beachfront retreats for the summer. Island Crowne is a popular Daytona Beach condo building with a convenient oceanfront location and community amenities that include an oceanfront heated swimming pool, a wall fountain in lobby, a state-of-the-art fitness center, saunas and an extensive clubroom. We have several stunning beach and river condos for sale and would be glad to schedule your private viewings today. Call Kevin at (386) 527-8577 to buy or sell Daytona Beach area condos.